Donald Trump just proved he’s quick to dole out judgment without actually listening to the word of the people. Vice President-elect Pence attended the smash hit on Friday night and, at the end of the performance, the cast had some words for him. 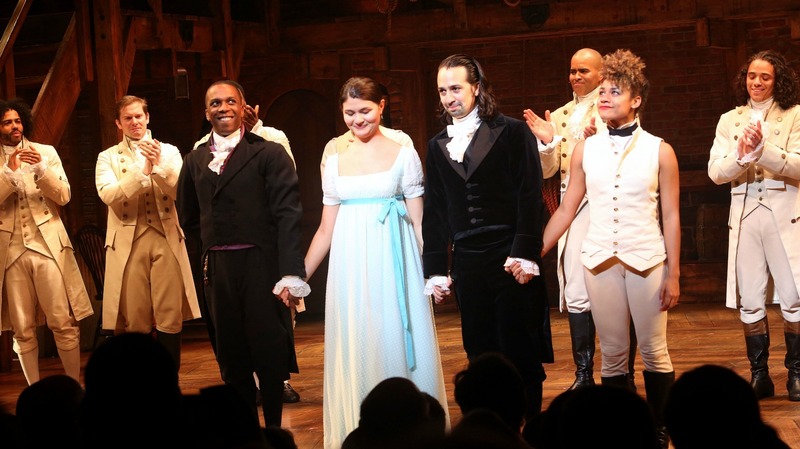 According to the New York Times, actor Brandon Victor Dixon, who played Aaron Burr, took the stage to read a statement written by show creator Lin-Manuel Miranda, director Thomas Kail and lead producer Jeffrey Seller, with input from the cast members. The statement was met with applause and cheers from the audience. It’s important to note that the cast of Hamilton very vocally supported Hillary Clinton, even hosting a special performance to raise money for her. While Pence did not respond to the statement, Trump voiced his unhappiness. Dixon quickly responded to Trump with a message of his own. I am personally horrified that our president-elect isn’t more willing to hear the voice of the people. People are nervous about his presidency. People are scared that a man who has insulted minorities and women without a filter is about to run our nation. And, rather than assuaging their concerns, Trump is criticizing those who would let their voices be heard. A leader should not turn a blind eye to cries for equality. He shouldn’t demand an apology from those admitting they fear for this nation. A president should understand that a house divided cannot stand, and he should work to mend the fractures. 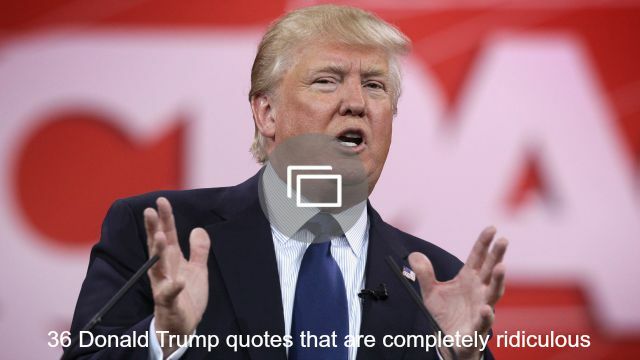 Unfortunately, I have yet to see that from Trump. And it makes me sad. It makes me nervous. I wasn’t a Trump supporter during the election, but after he was elected, I was open-minded about giving him a chance. I’m still trying to be, but incidents like this are becoming a pattern and are slowly but surely crushing my hope. Trump needs to learn how to be an inspiring leader, and he needs to learn it fast. Do you think Donald Trump made the wrong move in responding to the Hamilton cast’s message for Mike Pence?